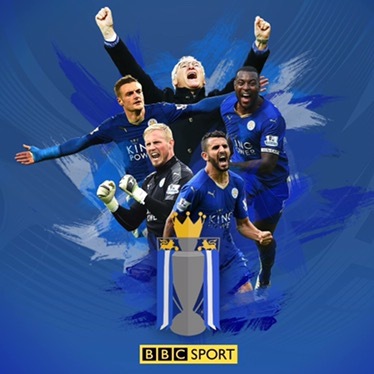 Leicester City Wins English Premier League! As a proud Gooner, I say hearty congratulations to Leicester City FC. Whether na Buddhist Jazz or not, you’re champions! No be rise and beans o. And despite the 5000=1 odds at the beginning of the season! Well done indeed. As Zebrudaya, a Nigerian comic would say, “Congratulobia”! “Wenger + 12 years = Excuses. Arsene runs Arsenal FC as a business, right? Then as should happen in any corporation where you’ve missed your KPIs for 12 consecutive years, isn’t it time to retire Arsene upstairs? Or worse still? My thoughts as a long suffering (this one not being a fruit of the spirit o!) Arsenal fan. Any GOONER that disagrees with me, please share your thoughts.